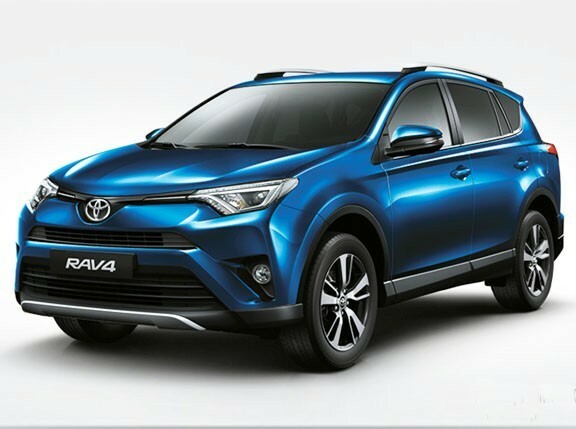 I'm going to be honest here: It's been a long time since the Toyota RAV4 has been anywhere near relevant in the local crossover market. 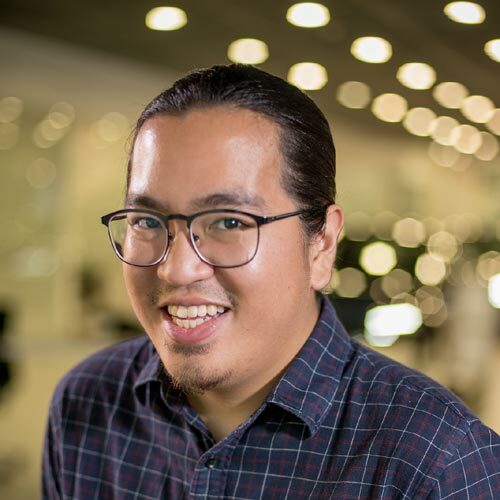 Sure, Toyota Motor Philippines managed to sell just a smidgen over 1,000 units in 2017 (that's 1,007 to be exact). But it's telling how even the much pricier Land Cruiser (1,877 units) and considerably less practical FJ Cruiser (1,162 units) managed to outperform the crossover sales-wise. Of course it doesn't help that the Fortuner, the most popular model in the land, straddles the same price points as the RAV4. What gives? 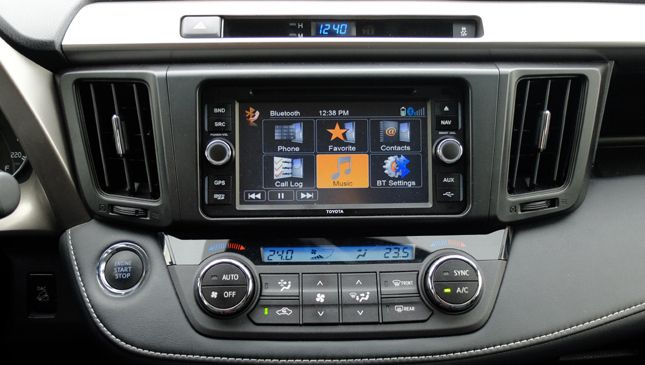 Well, the RAV4 last received an update back in 2015. Since then, a flurry of next-generation crossovers has entered the country, including the all-new Honda CR-V and Mazda CX-5. That's some pretty intimidating competition. It's simply a hard sell. None of this is meant as not a knock on the vehicle by any means. 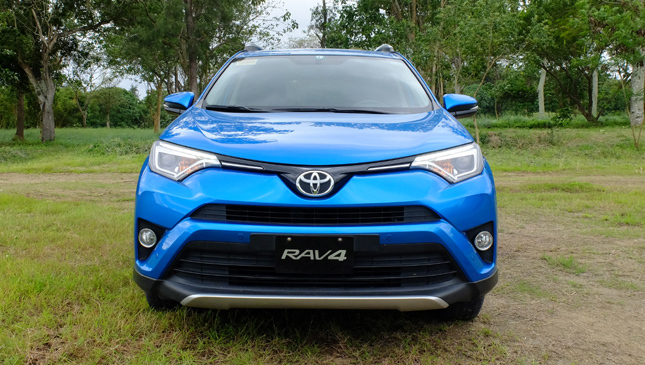 In fact, there are still a handful of reasons why I'd say the RAV4 remains worthy of consideration—its incredibly sporty looks being one of them. Let's have a rundown of the whys and why nots, shall we? 1) It's actually attainable. 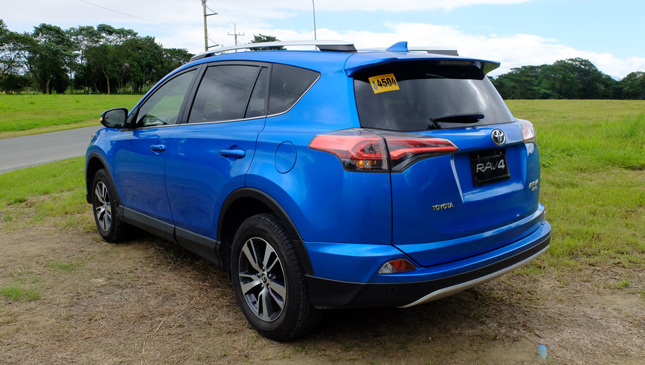 The top-of-the-line variant (seen in photos) is intimidating, but if you're talking about which one is most affordable right off the bat, it's the RAV4 at P1,420,000. 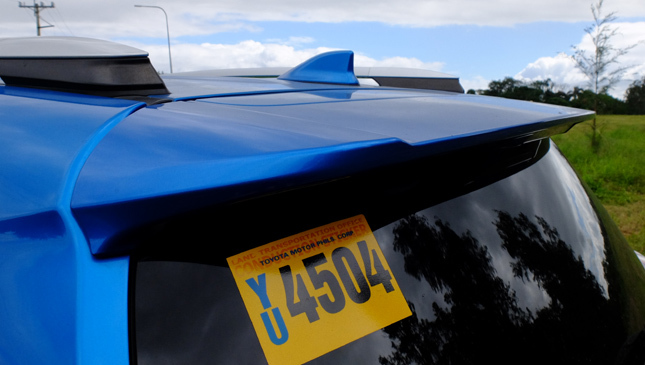 That's considerably cheaper than its aforementioned rivals (by over P200,000). 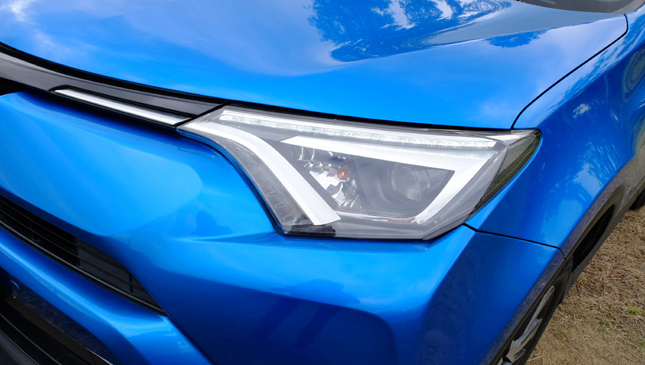 If you're simply on the hunt for the crossover ownership experience from a major Japanese carmaker, this might still be your best bet. 2) Again, it's a looker. 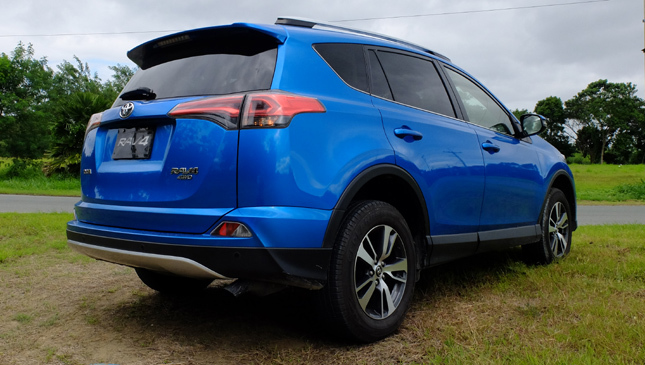 I know I'm going to get some flak for this, but I dare say the RAV4 remains the sportiest crossover around in terms of appearance. Note that I didn't say it's the best-looking, most refined, or classiest. We're talking sporty here. There's just something so energetic about how its entire jagged front end sweeps back and carries the whole look, thanks in big part to its sleek roofline. 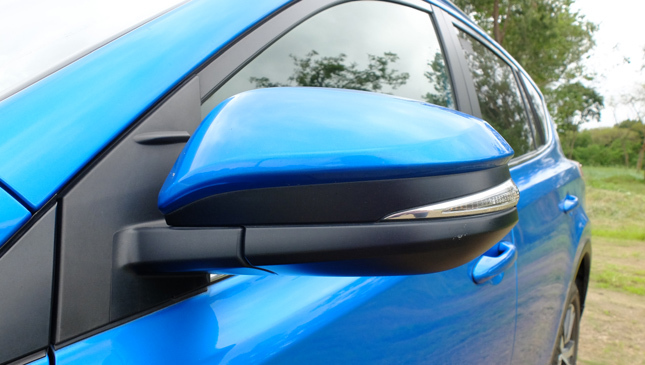 Plus, the metallic blue color is quite eye-catching. 3) The interior is neat…except for one bit. 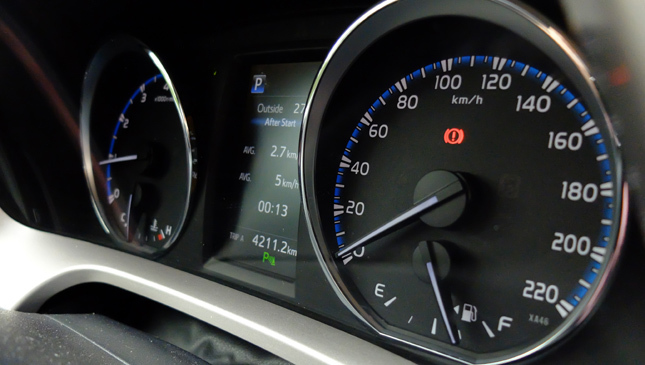 The dashboard comes in what I like to call a 'flat-faced' layout, and the A/C system controls are placed pretty high up compared to other models. This unconventional layout makes for a driver-friendly and modern-looking environment, and all controls are easily within reach. 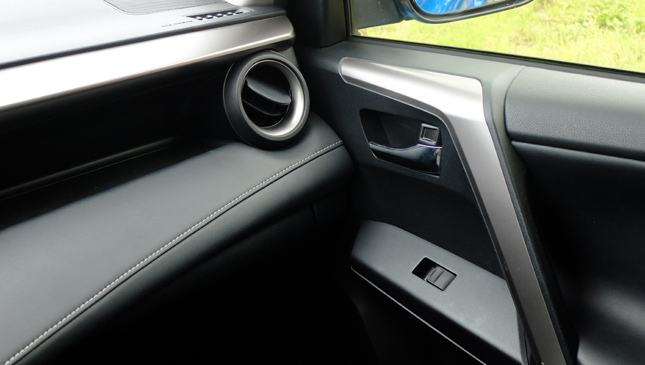 Rounded A/C vents add just the right amount of quirkiness, and very little of the trim feels low quality. What's that one bit we didn't care for? 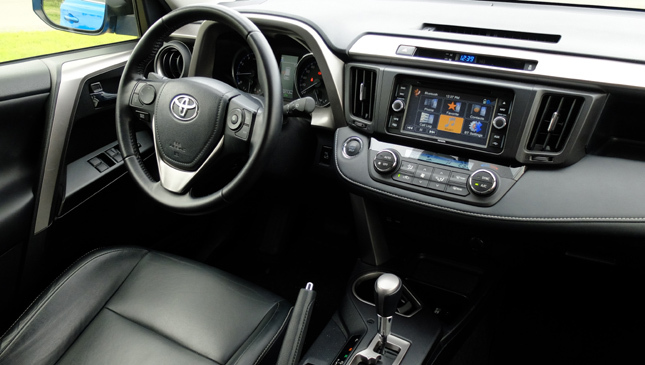 Well, if you look at the photo of the steering wheel (below), you'll see that the door handles are placed in a very awkward position, and can make entering and exiting the crossover take a little getting used to. 4) Just as practical as ever. 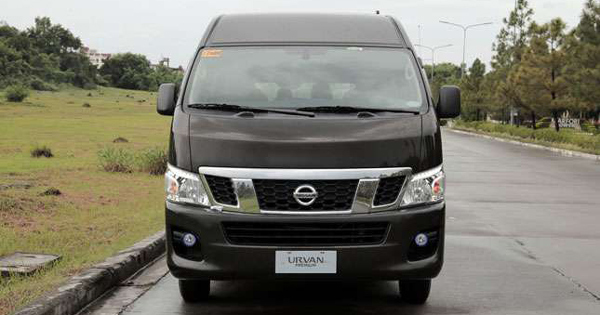 There's plenty of room and storage compartments inside, whether for cargo or for passengers. 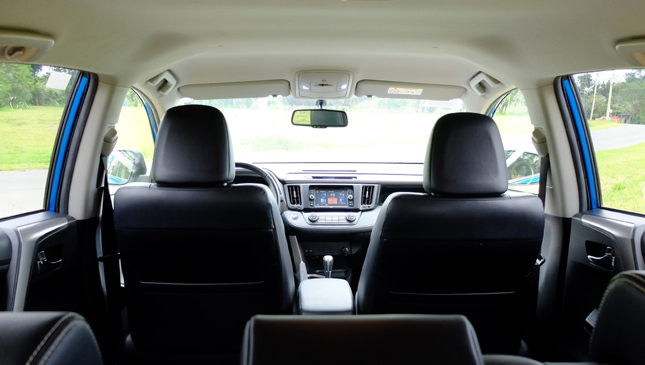 Headroom and legroom is good, and folding the rear seats down for extra space is a cinch. 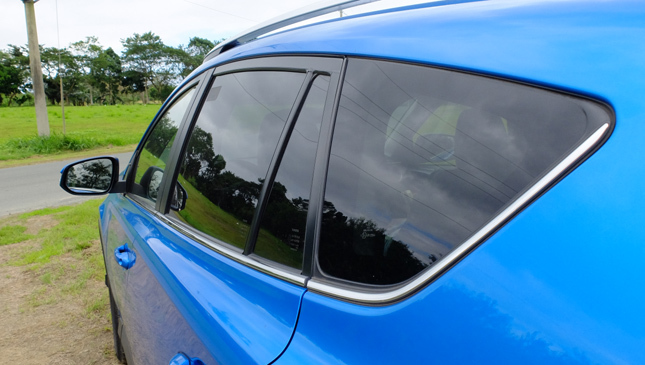 Connecting to the infotainment system was also easy, and the crossover comes with practical features such as hill descent control and an eco mode for better fuel economy, albeit with a less engaging time behind the wheel. 5) It's a jack of all trades, but a master of none. It drives well enough, it handles well enough, and it rides well enough. That's it. 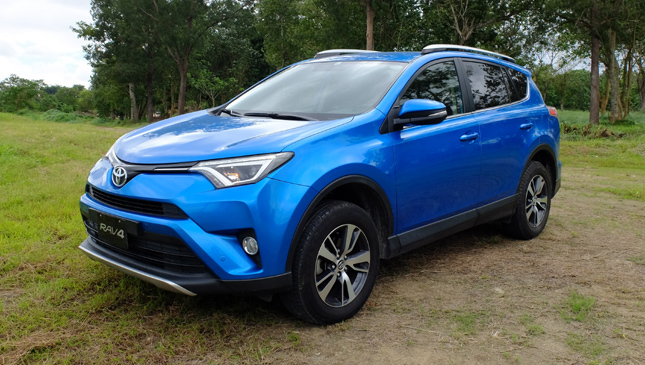 The RAV4 4x4 Premium variant's 2.5-liter dual-VVTI gasoline engine and its 180hp and 233Nm of torque perform on city roads and expressways admirably, with smooth acceleration and decent fuel economy (we averaged 9km/L in holiday driving conditions, but it dips to 6km/L when traffic gets bad). And its suspension and chassis took on Manila's worst without event. Thing is, if you've driven most of the competition, you'll notice what's lacking. Sometimes it'll be ever so slightly, sometimes it'll be glaring—whether it's that extra bit of body roll through corners, a little more engine noise, or less features and a more bland drive. 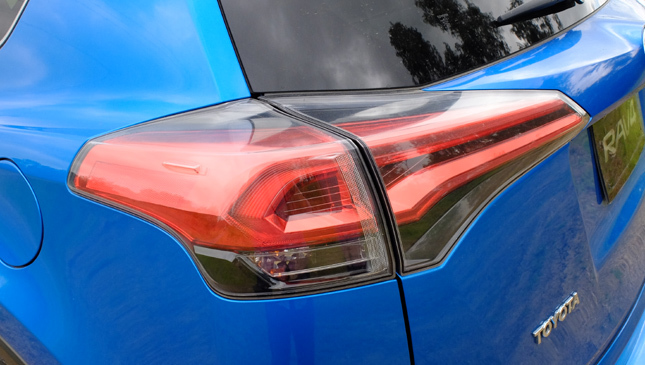 What we're getting at is that the RAV4 is a fine crossover, and it is beginning to show its age. 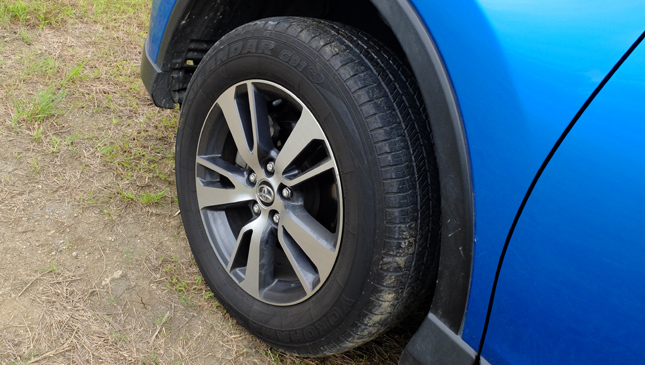 But to those who appreciate a good-looking crossover with Toyota's trademark ride comfort, it only gets better with time.